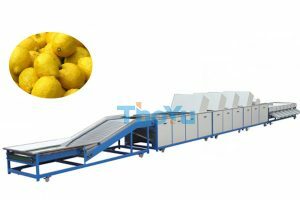 This kiwi sorting machine is made up of two parts, automatic feeder and drum type grader.The kiwi grading machine body is made of carbon steel or stainless steel. This kiwi sorting machine grades can be customized according to the customer requirements. the grades can be 3-8 grades.the drum is suitable for food grade. 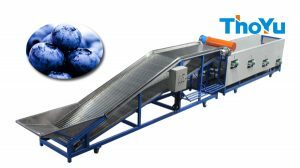 This electronic fruit grading machine is efficient and precise. 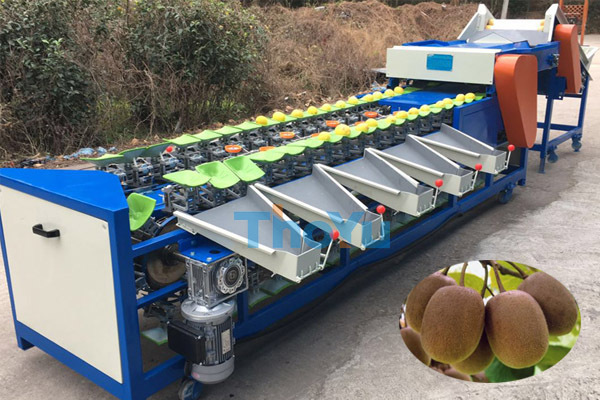 It’s widely used for grading apples, pears, persimmons, onions,lemons,mango,pomelo,jujube,and other round fruits. This machine do not damage the fruit or vegetable when it works. It can grade the raw material highly accuracy. The machine is compact structure, stable performance. Easy operation, easy to move, low consumption. 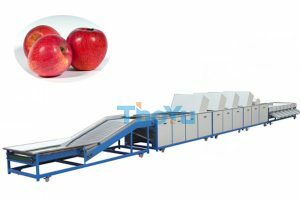 Application: fruit orchard, fruit and vegetable processing factory.